Our attention has been drawn to certain notices and / or publications on some internet websites & public forums where some individuals and / or groups claim to be representatives of Air Peace Limited with an aim of defrauding unsuspecting members of the public by requesting for monies to be paid into their private accounts for. The said notices and publications may contain information and symbols that lead members of the public to believe that Air Peace Limited is involved with or approve of such notices and publications. We hereby alert the public that such notices & publications are clearly fraudulent and should be ignored. 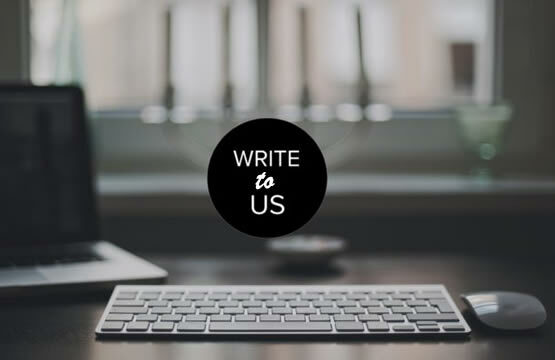 Our company is not associated in any way with the people publishing fraudulent notices or with the activities described in them. Members of the public are therefore advised to disregard such messages. 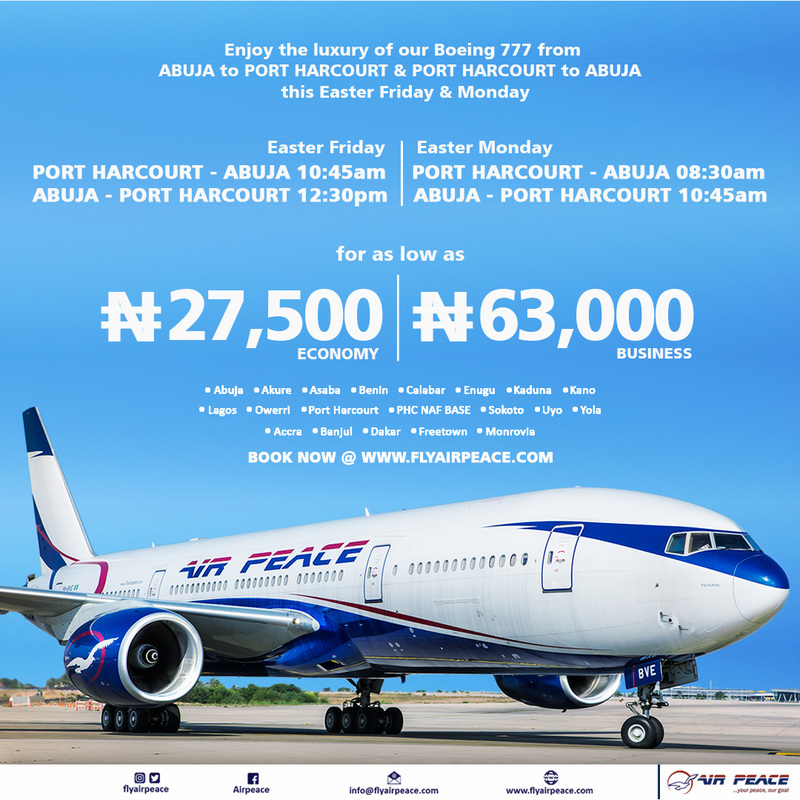 Please take note that only information on our website is authentic and interested members of the public should visit our website (www.flyairpeace.com) or call our call centre lines (0700FLYAIRPEACE OR 0700-35924-773223). Any other website or public forum have no connection with us and offers made thereon should be disregarded. We fly to major cities in Nigeria at the lowest fares. We also fly to Accra, Freetown Banjul Dakar and Monrovia. The Peace Advantage loyalty programme is our way of giving customers a well-deserved appreciation for their decision to fly with us always! To be ever dependable through the creation of seamless connections and network options for our domestic, regional and international markets. 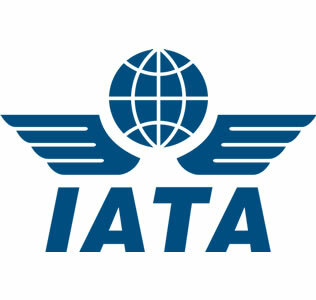 To expand locations both domestically and beyond as the largest and most profitable airline company to achieve safe, efficient and affordable short and long haul services. We are committed to the concept of Total Quality Management in which every function in our airline as well as support organisation is performed and audited to ensure stringent compliance with the requirements of the Nigeria Civil Aviation Regulations (Nig. CARs). 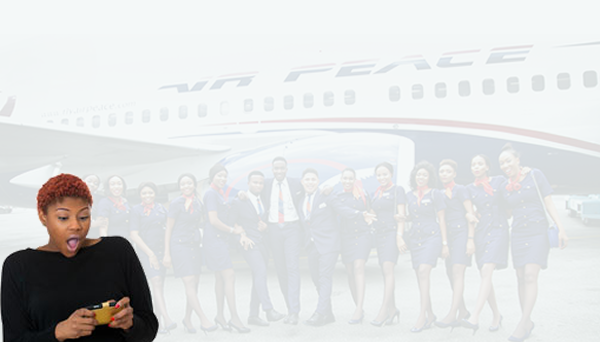 One of the major ideas behind setting up Air Peace is to create massive employment opportunities for Nigerians, thereby contributing to the well-being of our people. : 25 Sobo Arobiodu Street GRA, Ikeja, Lagos, Nigeria. Monday to Sunday: 6am - 9pm. 25 Sobo Arobiodu Street GRA, Ikeja, Lagos, Nigeria. 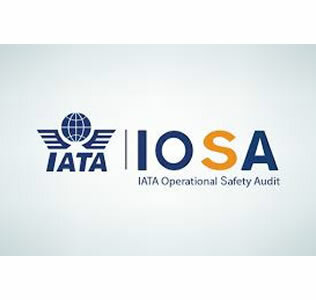 IOSA Certified. Best domestic Airline of the Year. Copyright © 2018 Air Peace Limited. All Rights Reserved.